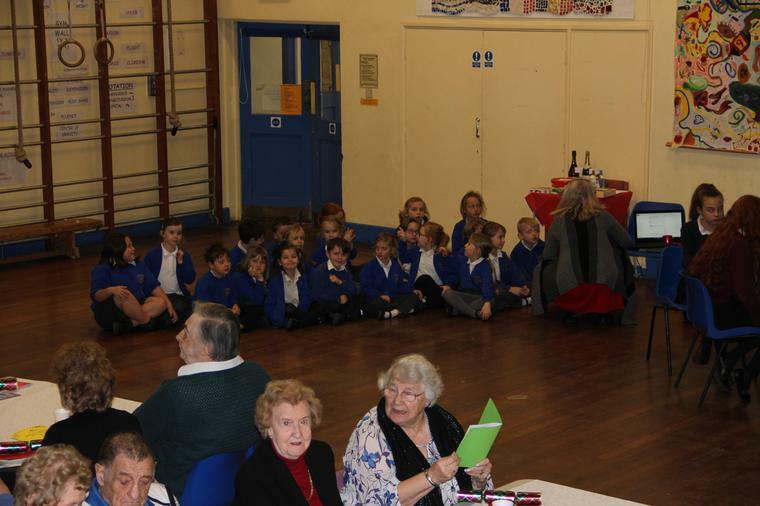 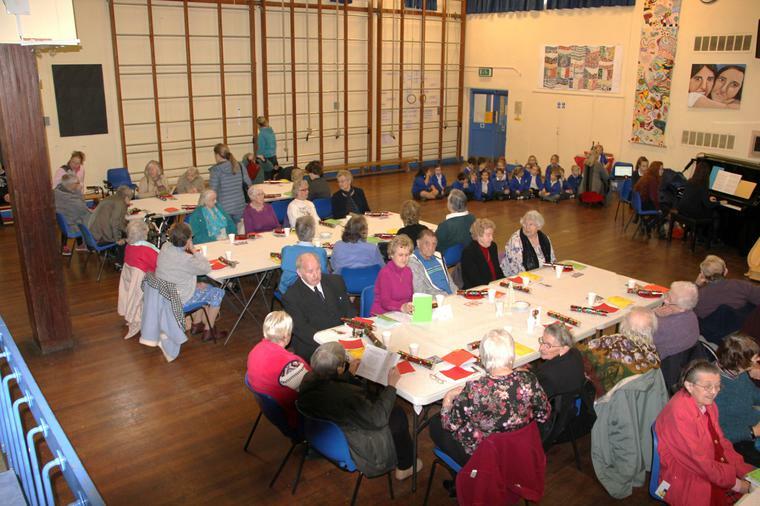 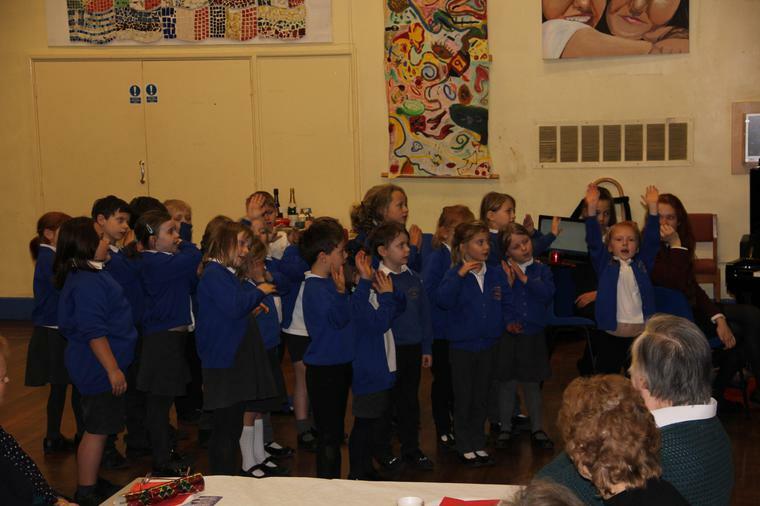 Today year 2 sang for those attending the lunch at Langtree School. 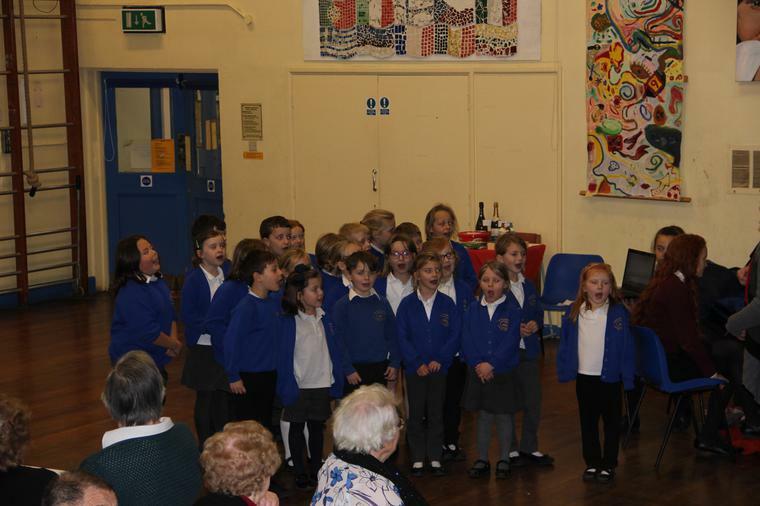 They sang beautifully and everyone enjoyed seeing and listening to them. 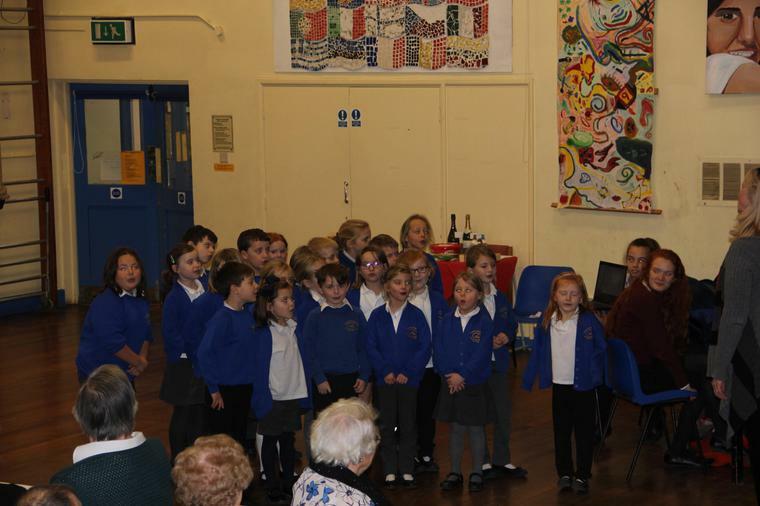 They sang a number of songs from their Nativity performance this week including a beautiful lullaby which is always a treat from small children at Christmas. 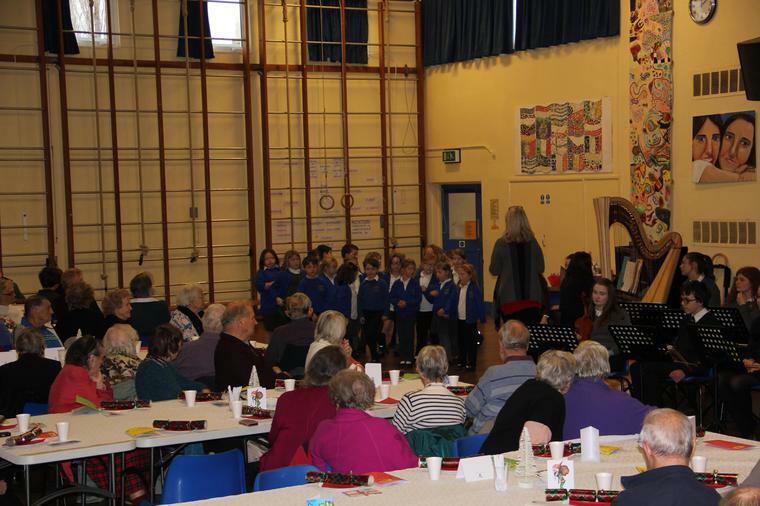 They were then treated to some music from Langtree School Orchestra which enabled them to pick out the instruments they have been learning about in their music lessons in class!